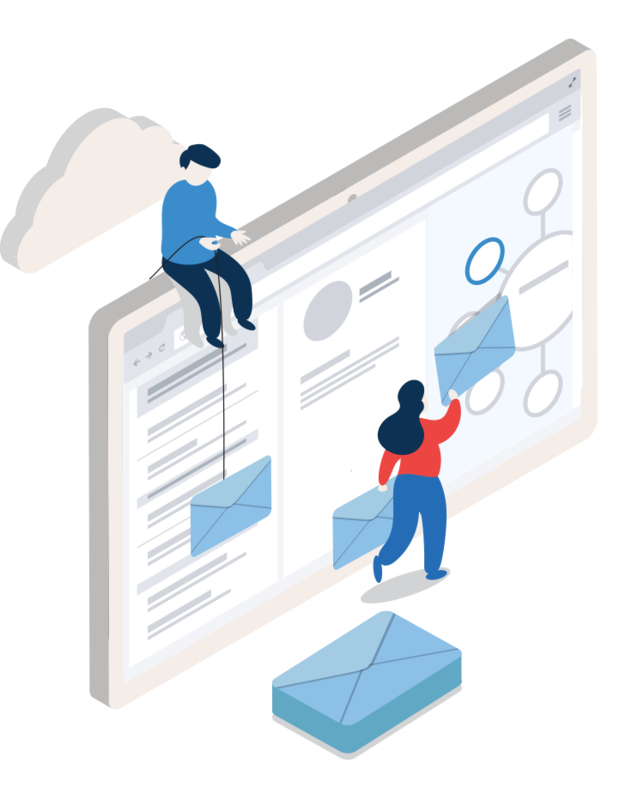 harmon.ie uses Natural Language Processing (NLP) and the Microsoft Graph to identify topics in emails, and discover and display related Office 365 content. harmon.ie enables you to surface Office 365 content by business topics, like projects, products, or services. When you select a topic, harmon.ie helps you discover related emails that have not yet been stored and classified on SharePoint. 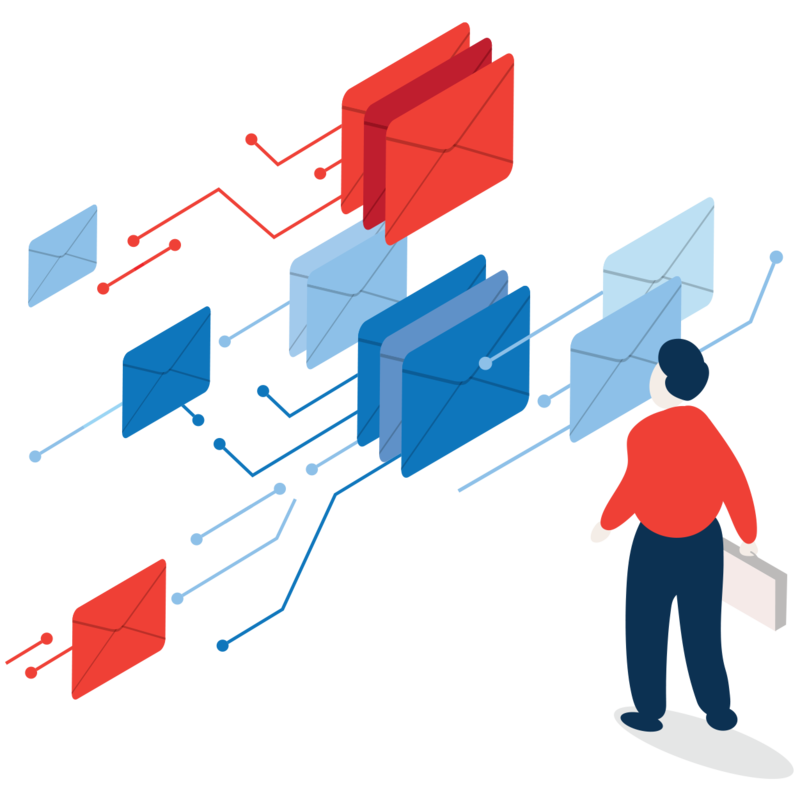 When captured and classified accurately in a single place, emails and documents are found easily, so you meet the goals of your email management initiative. 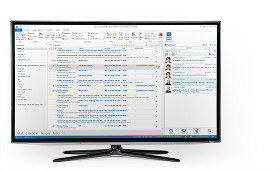 Full-featured access to Office 365 and SharePoint from an Outlook email sidebar on your desktop. Upload and classify emails and documents from the convenience of Office plug-ins for the Mac, mobile devices, and from the Office Web App. 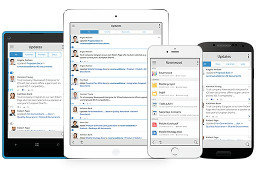 Full-featured, secure access to Office 365 and SharePoint from smartphones and tablets via mobile apps on iOS and Android devices. Information must be stored in a central location like SharePoint to be easily accessible. Capturing emails and documents is the first step. 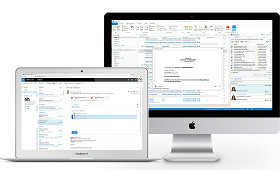 harmon.ie makes it simple to drag and drop documents and emails directly from Outlook. You can save emails and documents to SharePoint, OneDrive for Business, or Teams without leaving the friendly confines of your Outlook window. 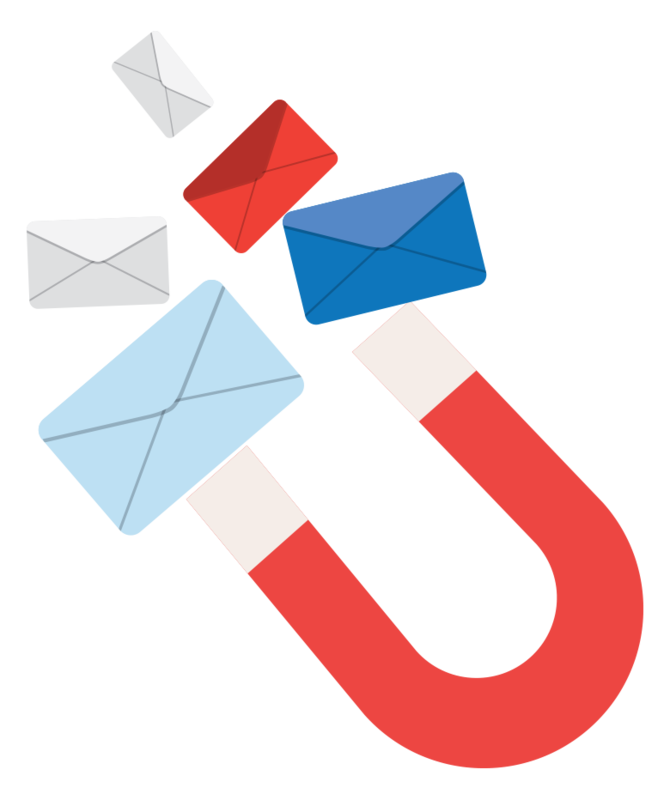 harmon.ie even helps identify important business emails in your Inbox that need to be captured to be compliant with email management directives. Captured emails and documents must be classified accurately in order to find them later. That’s the second step in organizing information. harmon.ie makes it easy to classify emails and documents using traditional metadata as well as automatically-generated topics. Using topics, content from Outlook, SharePoint, OneDrive for Business, Microsoft Groups, and Microsoft Teams is easily organized by familiar terms, like the names of products, projects, or services. harmon.ie makes it easy to search and locate important emails and documents quickly. 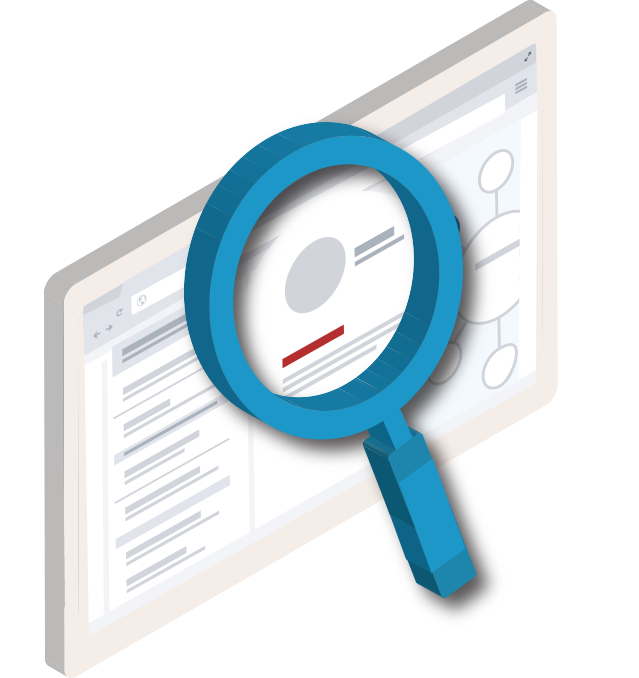 Discover content using search, filters, favorite locations, sophisticated and flexible views. Additionally, harmon.ie leverages the Microsoft Graph to organize information by topics; surfacing related Office 365 content from Outlook, Calendar, SharePoint, OneDrive for Business, Microsoft Groups, and Microsoft Teams. You will be amazed by the critical content you will discover with topics. 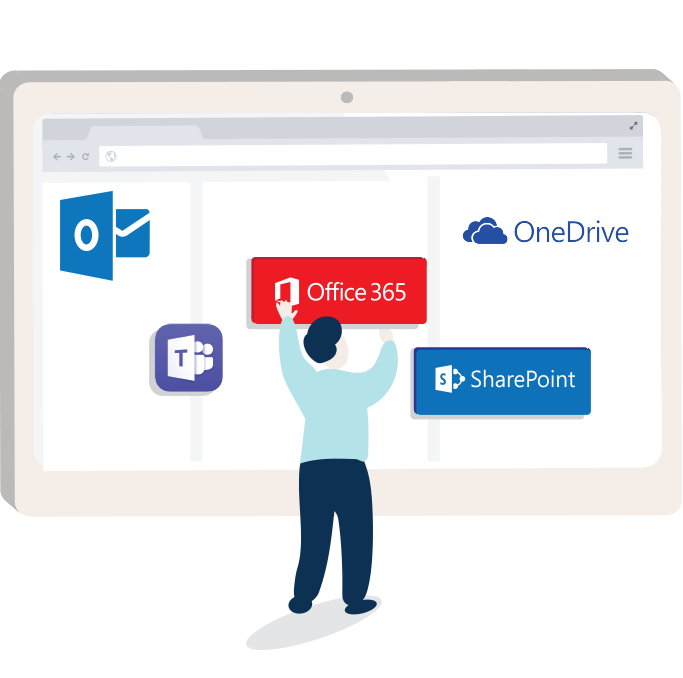 harmon.ie enables you to securely share document and email links from SharePoint, OneDrive for Business, Groups, or Microsoft Teams using any Microsoft collaboration tool; Outlook, Teams, Skype for Business, or Yammer. Microsoft security policies are strictly enforced, so content is never exposed to unauthorized viewers. that need to be captured to satisfy email management directives.